I’m sure some of you read my previous blog post where I’ve written about my odyssey around Los Angeles and searching for locations from movies and TV shows. I’ve found house from Beverly Hills 90210, Don Draper’s childhood home from Mad Men, Bradbury Building from Blade Runner, houses from Modern Family and Nakatomi Plaza from Die Hard. My road trip wasn’t’ finished in Los Angeles. I’ve continued my journey via Highway 1 to San Francisco, where I wanted to find some famous movie and TV buildings as well. 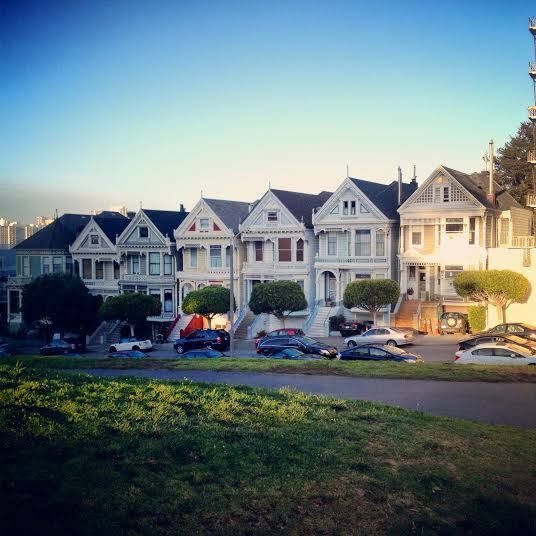 The first was from one of the most popular TV shows of my childhood: Full House. I googled about the house and found the address. It’s located at 1709 Broderick St. in Lower Pacific Heights area and it’s fairly easy to find it. It’s a very nice area and all buildings look great. There is however a sign No trespassing in front of our house, which suggests that it’s somewhat special. And yes, I wasn’t alone in front of the house: I saw at least three small tourist groups taking photos of the house from the TV show. 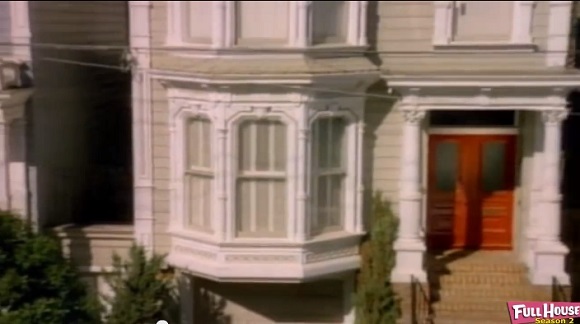 There’s another landmark from the Full House. 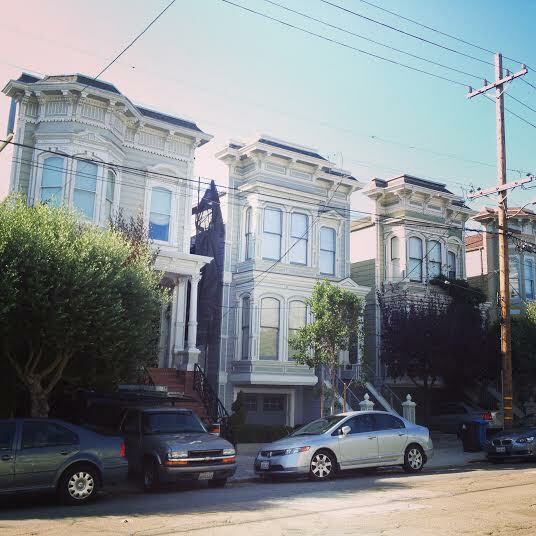 It’s called Painted Ladies and it’s a line of houses that appeared in Full House as well and are adjacent to Alamo Square Park. There were tourists in Alamo Square Park as well. 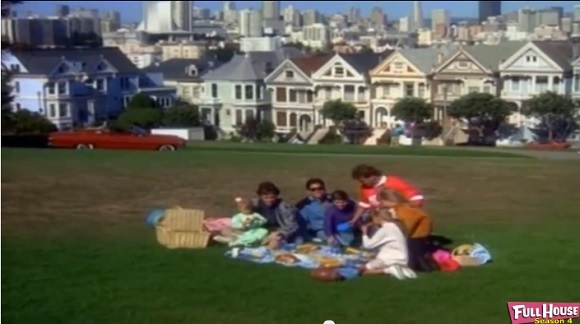 Some of them were even trying to recreate a picnic in the park that could be seen in the Full House intro. Full House was a TV show that aired from 1987 to 1995. It is interesting that after all these years people are still taking photos of buildings from the show and having fun doing it.